Zoning of political offices in the country is one area in which the ruling All Progressives Congress (APC) has observably shown commitment since, or before it came to power in 2015, both at the centre and in the 24 states where it holds sway. That’s part of the reason Sule Lamido, Rafiu Kwankwaso or any presidential aspirant from North or even President Muhammadu Buhari can still lay claim to zoning right to want to re-contest, to stay put at Aso Rock beyond 2019. 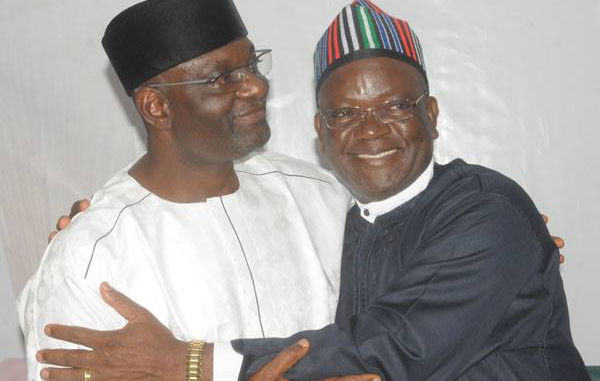 Zoning is also one reason in Benue State a Minda son or daughter would unshakably want to give Governor Samuel Ortom a fight against his reelection bid if there’s no unity and understanding among the Minda people, that the Governor should be allowed to complete the zone’s eight-year slot. This is borne out of the consciousness that even if push comes to shove, or come what may in 2019, the Benue Guber seat still resides in Minda, as far as zoning is concerned. Good! 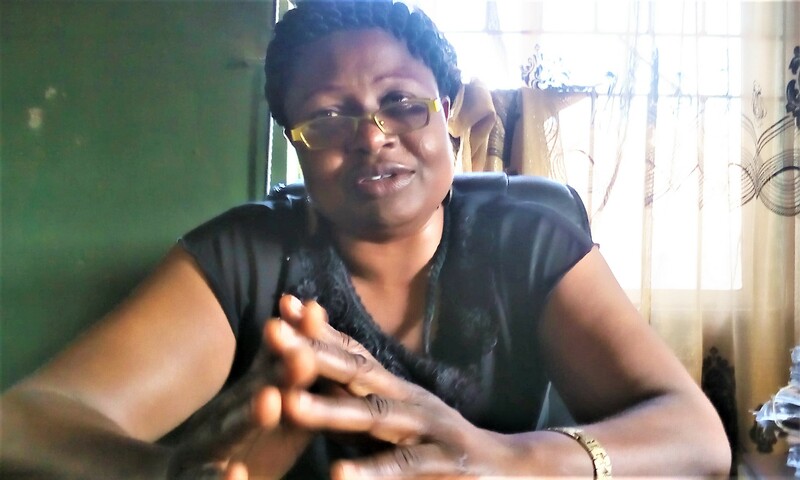 However, it would be observed that, at some point in the build up to the 2019 elections, in Igedeland for instance, zoning of the House of Representatives seat had become not just controversial, but a hot botton issue on the front burner that had occasioned bickerings, and nearly tore apart the unity of Oju and Obi political class. 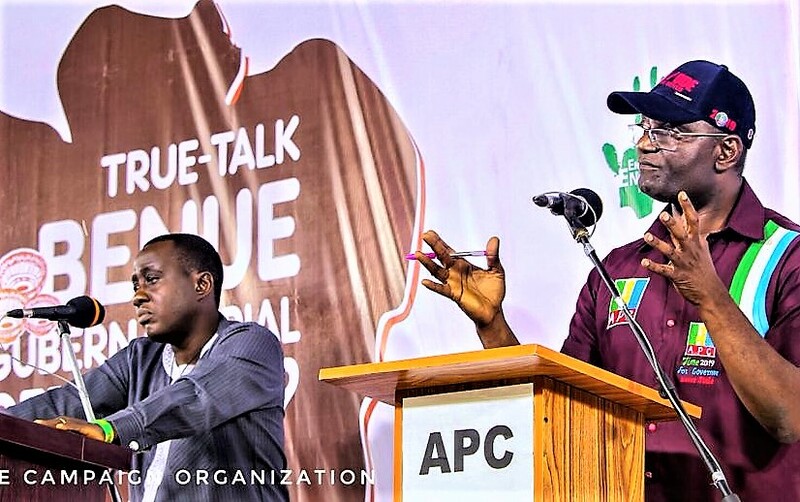 In the ruling APC for instance, the issue of which of the axis of the Oju/Obi federal constituency should produce the party’s flag-bearer for the 2019 election reached a crescendo that threatened the unity of the party and peace of the generality of the people of Oju and Obi at large. 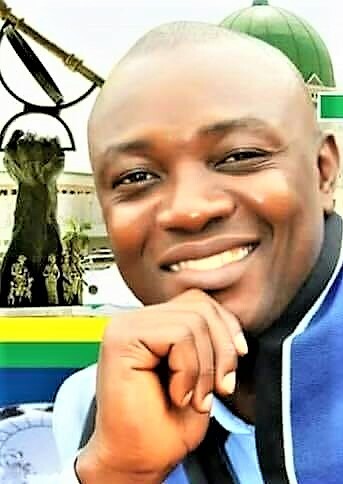 It was actually after a long length of political battle of selfish interest and of the true spirit of Igede sharing formula that the dust is gradually settling. Even at that, opposition PDP is still disturbingly bent on destabilizing the Igede extant sharing spirit and formula by refusing to cede the 2019 slot of the House of Reps seat to Oju, to the chagrin of many well meaning Igede people. Importance of zoning cannot be overstressed: it fosters unity and peaceful co-existence. Zoning brings equity and fairness to bear on representation and addreses the ills and feelings of marginalisation among communities, tribes, clans etc, in the land for healthy development of the place yearning for speedy development. 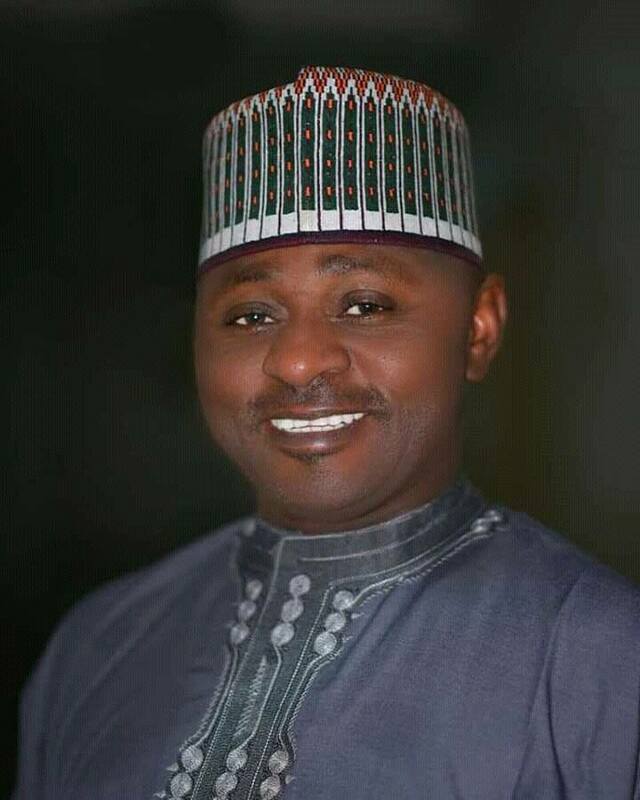 When a party, therefore, claims to abide by zoning principle as it is with APC, it should not just merely mouth it, but be seen to address complaints of marginalization among the weak, the cheated and minority communities with its zoning of political offices to take care of the complaints. It is against the backdrop of the foregoing that Okwutungbe Youth solidarity Forum, an Obi LGA pressure group, went down the memory lane to expose from the archives how Okwutungbe Council Ward of Obi LGC has been grossly cheated in the distribution of political offices in the council since its creation in history, making a case for the council ward,for the party to address the marginalization of the ward in the 2019 elections in the area. Okwutungbe is one of the three council wards that make up the Zone C of Obi LGA. The rest are Odiapa and Itogo council wards. According to the group, Odiapa has had the lion share of the political offices in Obi. 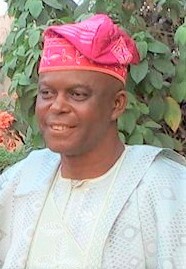 While Odiapa alone has produced the Ito sons and daughters that occupied 15 offices in the past up to present, followed by Itogo with 11, Okwutungbe’s record shows that only three did the council ward shared so far, thereby revealing how grossly marginalized Okwutungbe is in Obi distribution of socio-political and economic opportunities. 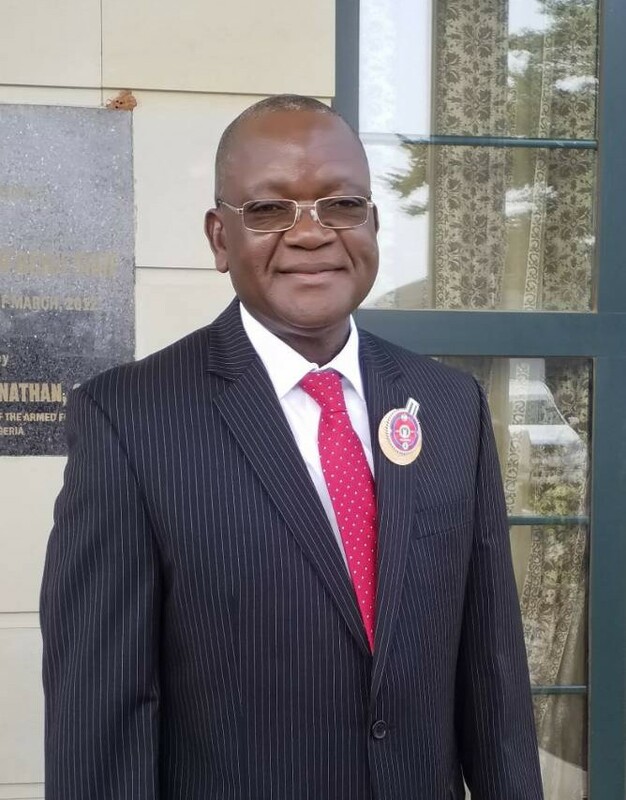 John Uko Delegate Const. Conference. The group, therefore, demands that, for fairness equity and justice, the 2019 seat of the House of Assembly seat for Obi State Constituency should be ceded to Okwutungbe council ward. 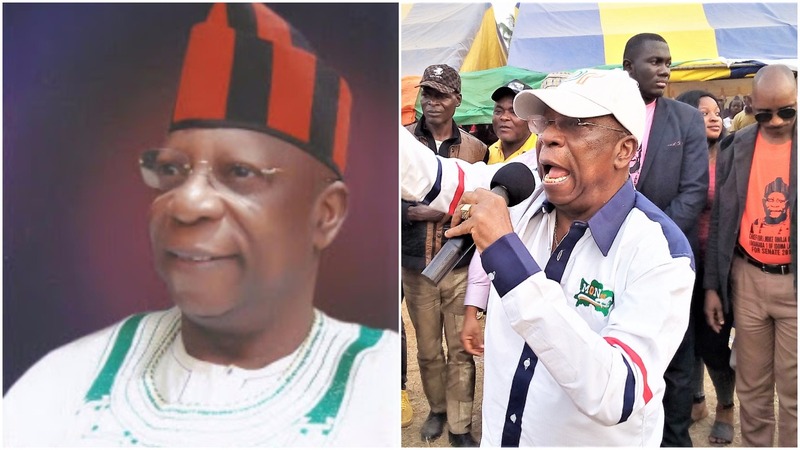 It is considered by many that for APC to reenact its 2015 victory at the polls in Obi it must do the needful by strictly zoning the House of Assembly position to Okwutungbe, or be prepared to go the way of the former ruling party, PDP. This is the position of many stakeholders in Obi APC.